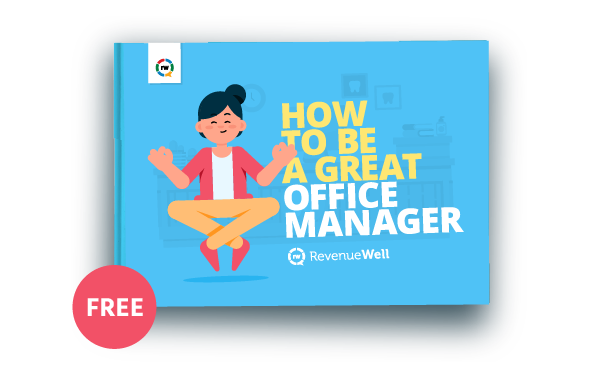 How To Be A Great Office Manager Ebook! We asked 13 office managers, past and present, the following question: What makes a great dental office manager? And guess what, no answer was the same! Because of all the hats you wear, there's no mold for the perfect office manager. As such, this book is flooded with fantastic advice from fellow managers about traits they've harnessed to find success over the course of their careers. Whether you're wanting new leadership techniques or a way to find your daily joy, this is the resource for you!